The unmanned shuttle is stocked with classified cargo. 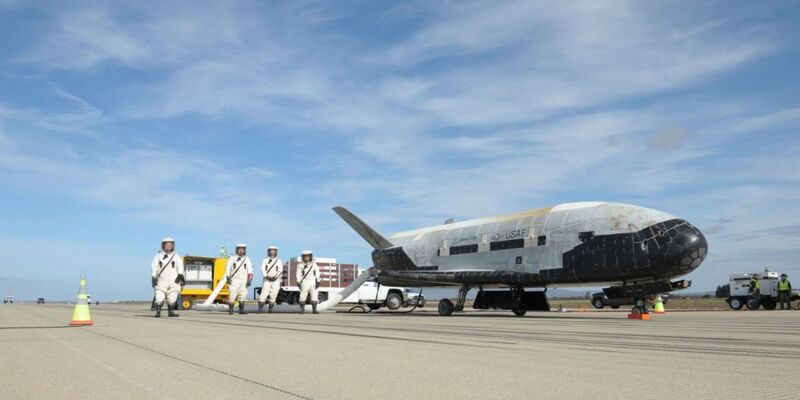 For the first time in its history, the X-37B space plane will be launched into space using one of SpaceX’s Falcon 9 rockets. Previous missions for the unmanned Orbital Test Vehicle (OTV) were launched using the more traditional United Launch Alliance (ULA) Atlas V rockets. This launch will take place on Thursday, September 7th from the historic Kennedy Space Center. The statement added that “This mission carries small satellite ride shares and will demonstrate greater opportunities for rapid space access and on-orbit testing of emerging space technologies.” Anything else seems to be largely classified. Whatever brings the craft back to space, it is further proof of progress in SpaceX’s mission to make space travel and exploration more affordable and therefore more accessible. The company’s use of reusable rockets has allowed the price of launches to drop by as much as 30 percent. Their technology can also increase the number of launches that the company can facilitate, increasing access even further. We may never know the payoff for the Air Force’s missions but we will likely see great steps taken forward from increased opportunities to learn from and in space.